Australia’s major banks have recorded rises in their owner-occupied residential mortgage book, as the east coast markets cool and property investment activity shows signs of settling under tougher lending laws. The Commonwealth Bank (CBA), Westpac, ANZ and National Australia Bank (NAB) grew their owner-occupied loan book in the month of February, according to the Australian Prudential Regulation Authority’s latest Monthly Banking Statistics. CBA’s owner-occupied loan book was the largest of the big four, rising from $281.5 billion in January to $282.9 billion in February, followed by Westpac’s ($248.4 billion to $249.9 billion), ANZ’s ($173.9 billion to $174.9 billion) and NAB’s ($147.1 billion to $148.2 billion). The banks reported mixed results in investor lending, with only Westpac experiencing growth. The bank’s investor lending portfolio increased by approximately $800 million, from $151.0 billion in January to $151.8 billion in February. ANZ’s investor loan book experienced the largest decline, falling by approximately $200 million, from $82.8 billion to $82.6 billion in the same period. Both CBA and NAB reported reductions in investor lending of approximately $100 million, with CBA’s portfolio decreasing from $133.0 billion to $132.9 billion, while NAB’s portfolio dropped from $105.0 billion to $104.9 billion. Despite recording growth in their owner-occupied loan books, the major banks’ third-party market share has slipped. According to AFG’s Competition Index, the flow of broker-originated business to the major banks dropped from 66.14 per cent in January to 64.03 per cent in February, while non-major market share jumped from 33.86 per cent to 35.97 per cent in the same period. CBA was the only big four bank to gain market share, with its share rising by 10 basis points from 13.53 per cent to 13.63 per cent. 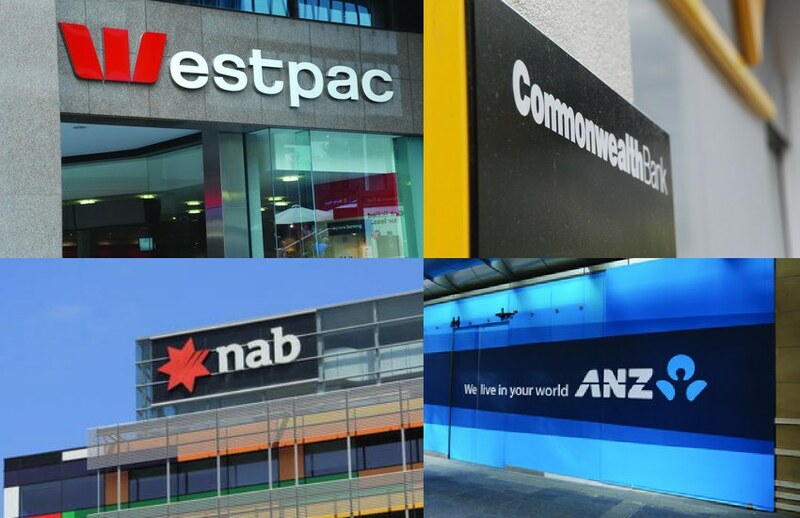 Despite taking a hit, Westpac’s market share has remained the largest of the banks (14.21 per cent), followed by CBA’s (13.63 per cent), ANZ’s (12.32 per cent) and NAB’s (7.67 per cent). When analysed on a quarterly basis, ANZ experienced the greatest loss of market share, falling by 2.61 per cent to 12.32 per cent in February. Westpac, on the other hand, grew its market share by 3.5 per cent to 11.16 per cent in the same quarter. National tax and accounting networks like H&R Block are seeing signs of a cooler market, as clients find tougher lending requirements are restricting their access to loans, or substantially larger deposits are required to secure a loan. Some professionals are also seeing mortgage stress set in with their clients, who are increasingly looking for new tax and planning strategies to cope with their levels of debt. Property investors also had deductions disallowed for travel expenses, effective from 1 July last year, as part of the federal government's plans to "improve the integrity of negative gearing" in the 2017 budget.